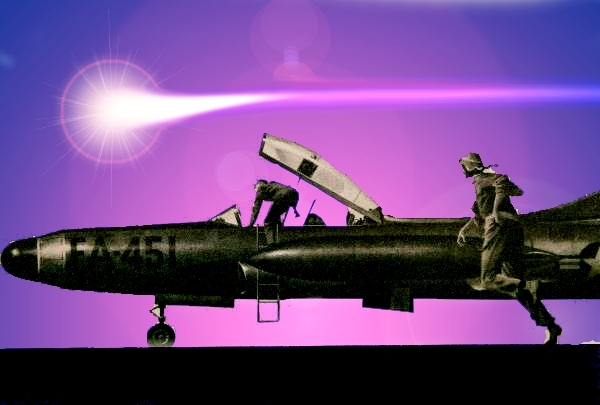 It's September 12th, 1952, and you're a flight officer in the nascent Air Forces of the United States. You've been assigned to an airbase on the azure, green, and frothy white coast of panhandle Florida. You are trained and educated to be part of the pool from which would later be drawn, moon-walking astronauts. You're not arrogant, only appropriately confident; see, with few contenders of this Earth? You and your brothers would compete to rule Earth's skies. Ahead: Farnsworth recoils in horror and makes a heartfelt plea, Outrage and Incredulity, Numerical justifications and red flags, ...and your air alert gets called. author/Illustrator Frank C. Feschino, Jr.
on Canada's "SPACED OUT RADIO." 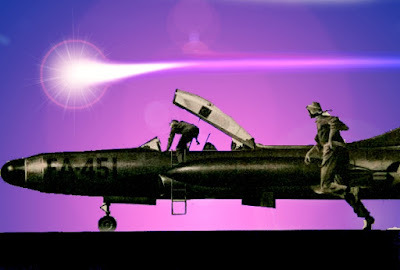 "1952 Summer of the Saucers,"
cover-up by the United States government. 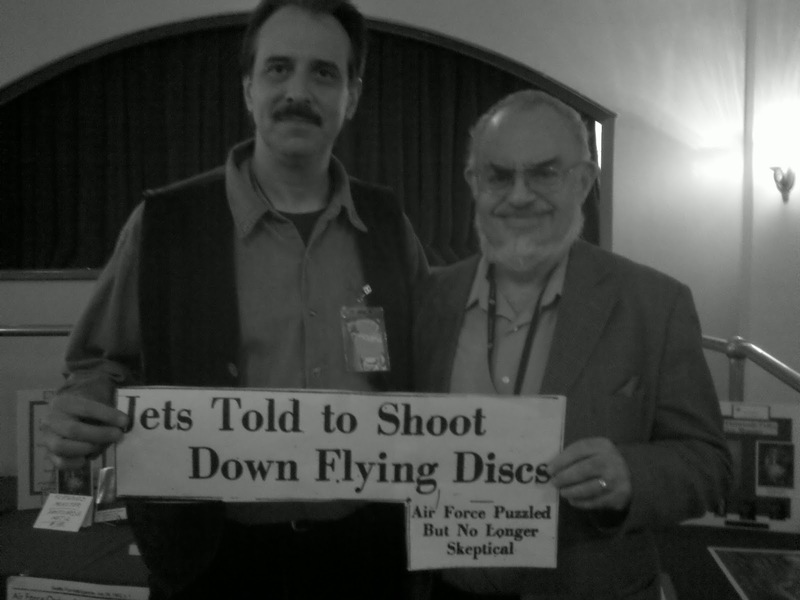 with their knowledge on the UFO topic! 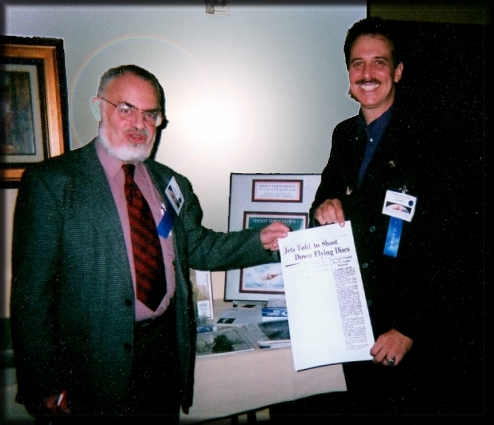 Crypto, Paranormal and so much more. 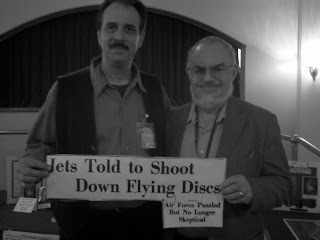 Frank Feschino, Jr. and Stanton Friedman! "All science, all the time." 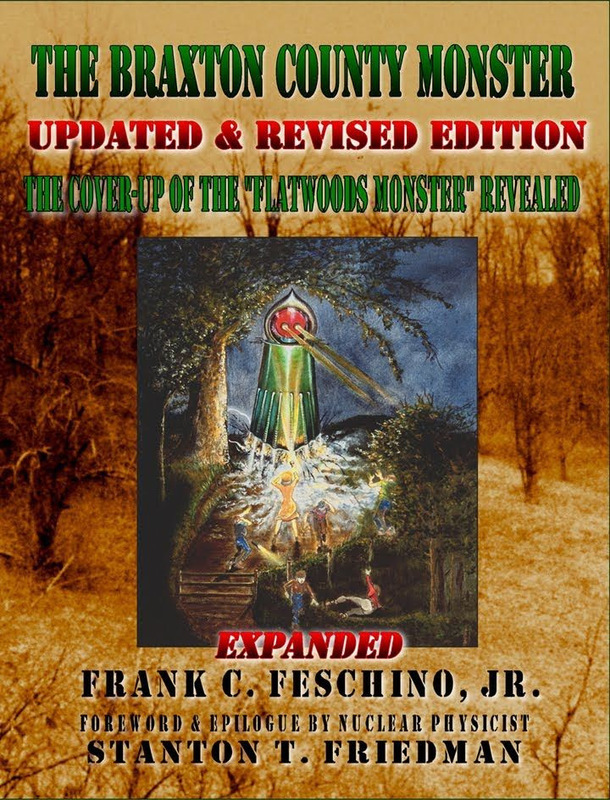 "1952 Summer of the Saucers," the "Flatwoods Monster"